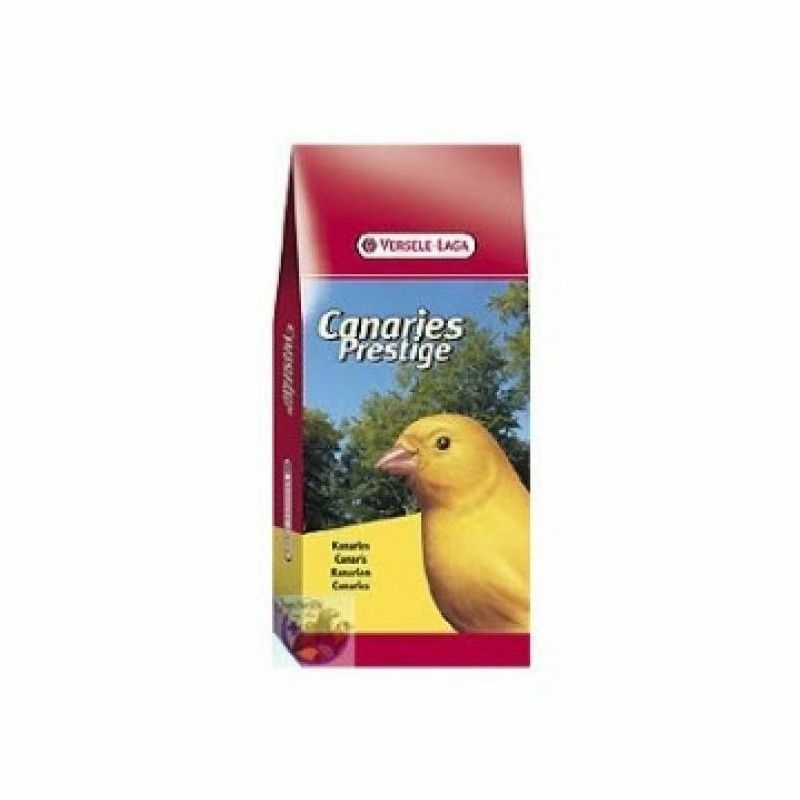 Within the formulation of the grains Canaries Light, highlights the Florastimul, an enzyme that helps the digestive process, stimulating the growth of the benign bacteria and precluding the adhesion of the pathogenic bacteria. 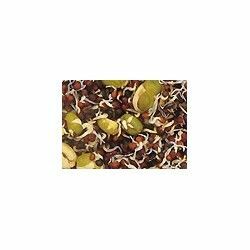 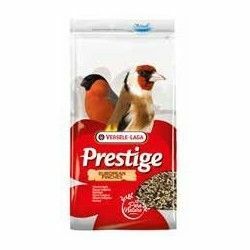 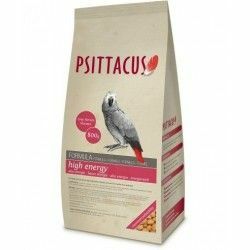 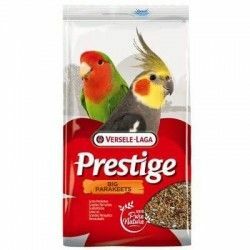 It is a food that facilitates the digestion of your bird for a correct function of the stomach, making a balance between the calcium and the phosphorus. 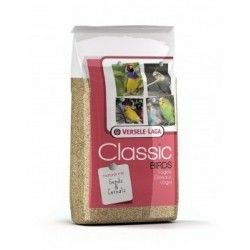 Among the seeds that make this feed stand out: the birdseed, the seed of camo, bold, flaxseed, oats, without husk, canola, among others. 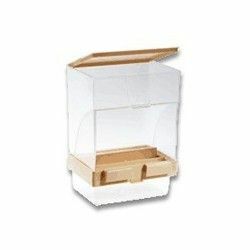 Review information for the envelope. 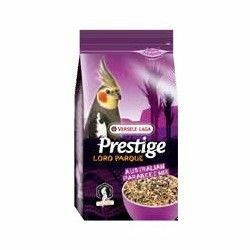 Enriched with vitamins, amino acids and minerals. 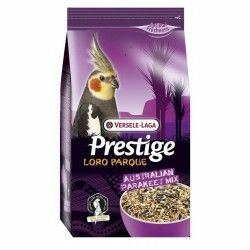 Helps the digestive process in birds. 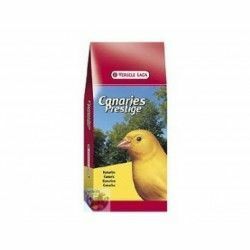 Food for birds like canaries or others of similar size that facilitate the digestion. 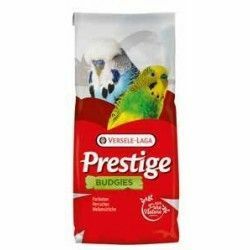 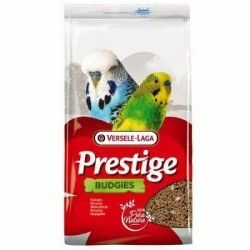 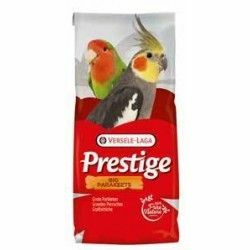 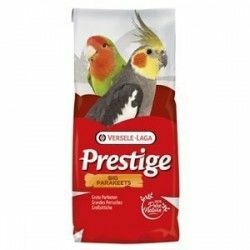 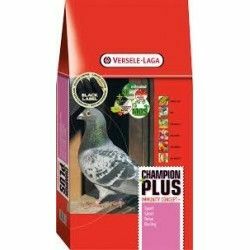 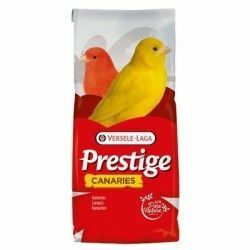 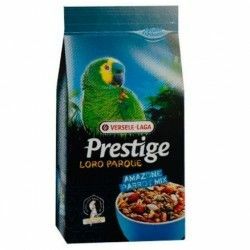 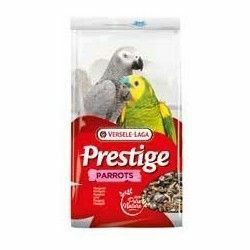 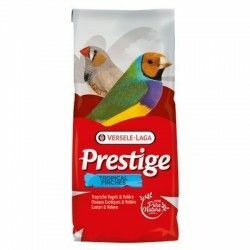 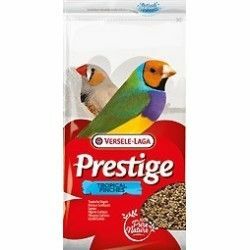 Description: Versele Laga Canaries Light is a combination of the best seeds are 100% natural, carefully chosen for the daily food of your canary or other bird of similar size. 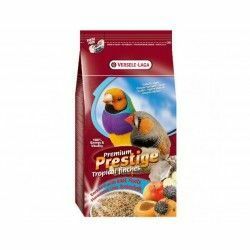 It is a mixture of grains fortified with vitamins, amino acids and minerals in the small grain extruded.